This coming Saturday, November 13th, is Festool Demo day at Highland Woodworking. Dan Durant, Festool expert, will be on hand from 9am-4pm and will demo all of the most popular Festool items available in-store. So come on down if you are in Atlanta or nearby – bring your problems and Dan will provide you with the Festool solution. 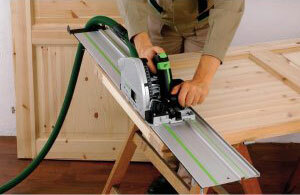 Check out this link for a few more details about our Festool Demo Day.